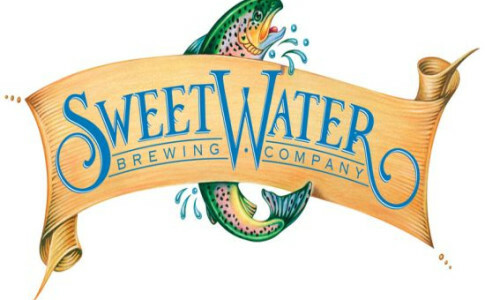 Living by the motto “Don’t Float the Mainstream,” SweetWater Brewery has been blazing its own path in craft beer throughout the Southeast since its inception in 1997. 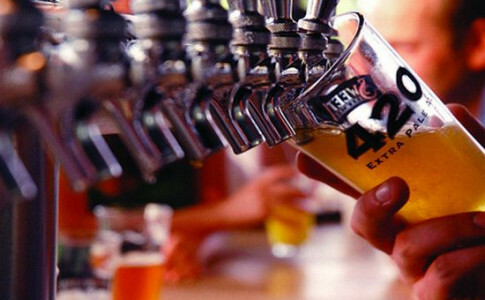 With a brewer calling the shots, quality of beer—and life—are always most important in crafting a lineup of lip-smackin’ brews. 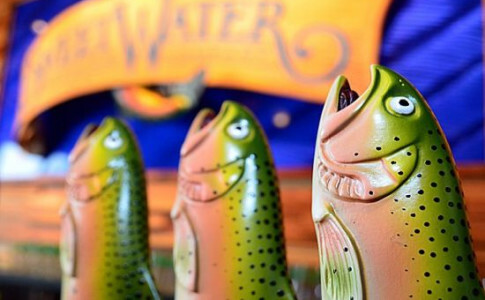 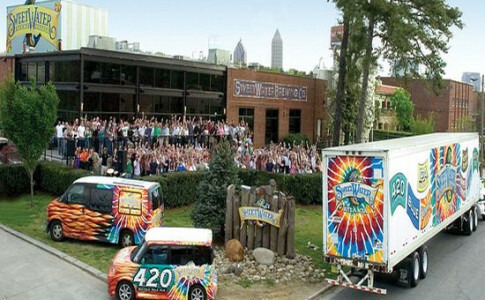 Widely known for its flagship 420 Extra Pale Ale, SweetWater also serves up a heady lineup of year-round brews, ever- evolving Catch & Release seasonals and an off-beat, one-off Dank Tank series. 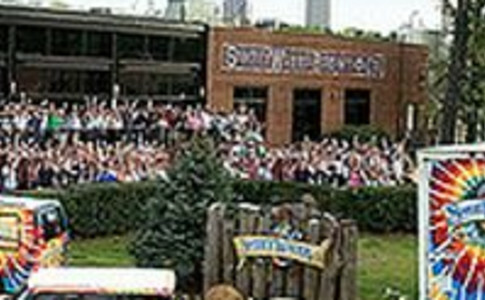 SweetWater invites folks to join along for tours and tastings of their Atlanta brewery every Wednesday - Friday from 5:30 to 7:30 p.m., and Saturday & Sunday from 2:30 to 4:30 p.m. Two unique private event spaces are also available onsite, capturing the vibe and energy of the brewery.